Chris Sale has been as about as dominant as a pitcher as there has been in the American League since he entered into the rotation. 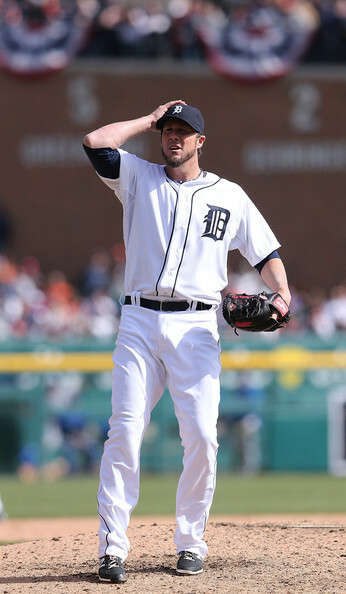 He is 74 – 50 with a clean 3.00 ERA over his career thus far – wtth 5 straight top 6 Cy Young Finishes and ALL – Star Appearances. Sale set career highs in Wins (17) CG (6) and IP (226.2) during the last campaign. He is only set to earn $38 MIL over the next 3 seasons total, so the cap hit is even better news for the Red Sox, who are already nearing the Luxury Tax Threshold Limit, and are subject to a 50% penalty as 3rd time abusers in 2017. The Red Sox have landed an ace in the winter for the 2nd straight winter. Boston has acquired Chris Sale from the White Sox in exchange for Yoan Moncada, Michael Kopech – with two other prospects Alexander Basabe and Victor Diaz also heading to the Pale Hose. This is the type of trade that brings a championship. For a MLB club that was right up against the Luxury Tax Threshold already of $195 MIL for 2017, having Sale only making $38 MIL over the next three years is the biggest plus to this pact going down. Boston loses a young player like Moncada for sure. and he may be World Class in the future, but you have to give something up to get something. The Beantowners will still also be alright for their future with the likes of Mookie Betts, Xander Bogaerts and Jackie Bradley JR. just kickstarting their young careers, while they also held onto other great prospects like Andrew Benintendi and Blake Swihart. On the heels of finishing in the American League East basement three times in four years, the Boston Red Sox made a big change last summer by hiring Dave Dombrowski. He arrived with a certain reputation and has lived up to it thus far. The biggest thing on his 2016 to-do list was getting the Red Sox back into the postseason before designated hitter David Ortiz rode off into the sunset. He officially crossed that off his list about a week ago, but it’s really just the beginning. In October once again – and mostly with players from the last front office regime – two of Dombrowski’s biggest offseason moves from last winter will be crucial pieces to the team’s success or demise. Boston’s greatest need following a disappointing 2015 was obvious: pitching. 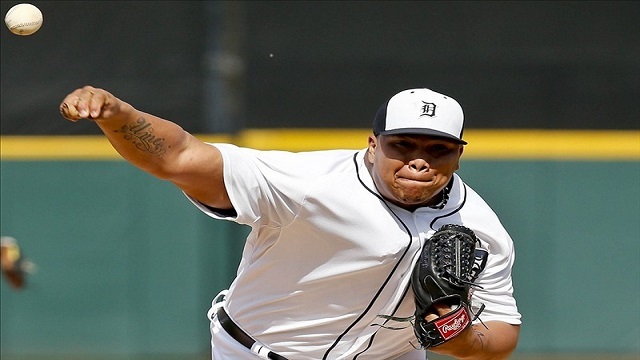 They needed an ace at the front of the rotation and shutdown relievers at the back of the bullpen. In typical Dombrowski fashion, he made big splashes to fill those needs by trading four prospects for Craig Kimbrel and throwing a bunch of money at David Price. Risky moves? Yes. 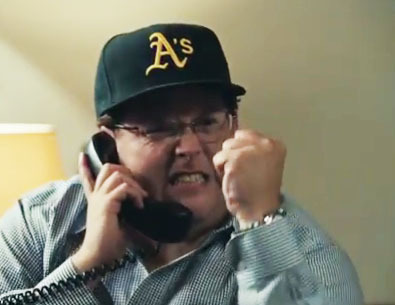 Moves the Red Sox hadn’t made in recent years? Yes. But with a win-now mentality, they had to be made. Every acquisition comes with risk, but Kimbrel and Price were as close to slam-dunks as it could possibly be with regard to production. 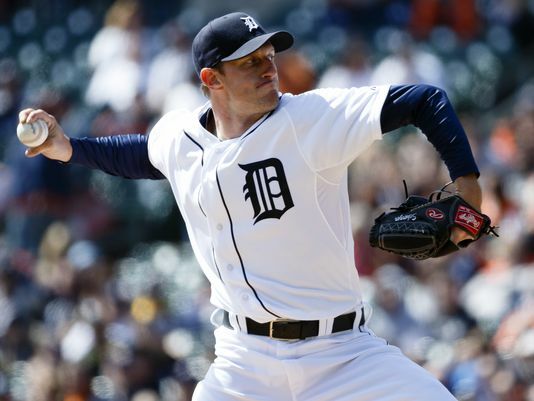 Throughout their respective careers, each hurler has been a consistent force when toeing the rubber. That’s why 2016 has been frustrating for fans. Move over Red Sox-Yankees, baseball’s got a new rivalry that’s full of drama. 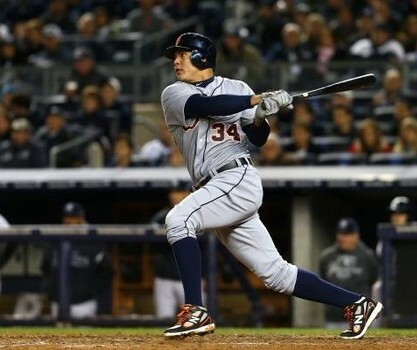 The Detroit Tigers versus the Boston Red Sox. You might be thinking how is an AL Central team vs. an AL East team a huge rivalry? Well, there’s a lot of history to support this, but let’s begin with the most recent event. Longtime Tigers President and GM Dave Dombrowski was let go days after the 2015 Trade Deadline and eventually signed with the Red Sox to become their president. 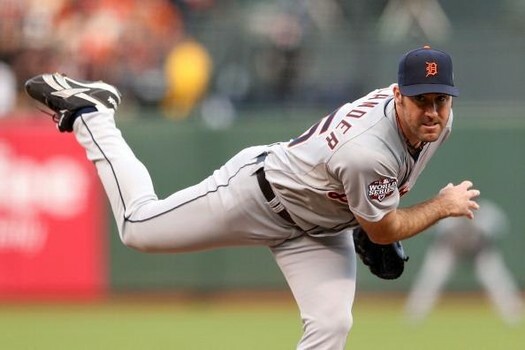 He’s provided the Tigers with plenty of success from a pair of World Series appearances in 2006 and 2012 and blockbuster trades that netted them MVPs and Cy Youngs. 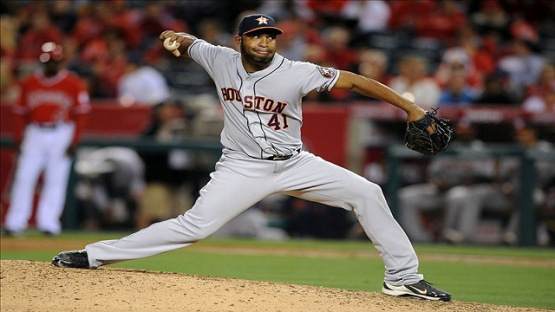 The Red Sox will need to spend some money on Starting Pitching this season – and preferably and ace.. They orchestrated a trade for Closer Craig Kimbrel on Friday. A bona fide shutdown guy with 225 Career Saves and an ERA of 1.63 lifetime. The winter has just started for the Beantowners. With many veterans currently aging, and the young nucleus all being under team control, the time to capitalize on the higher drafting as a result of finishing last in the AL East 3 times in 4 years is right now. Okay, for years the Boston Red Sox would never pay for a #1 Starter on the Free Agent Market – even their owns. They traded away Jon Lester prior to trying to resign him in 2014, and it backfired on them when he hit the Free Agency market not having played his entire career in Boston. For the most part, I have agreed with the idea of not paying a guy as an ace. Here is the problem..The team had finished last in the AL East 3 of the last four campaigns, and that is unacceptable. You add in Ben Cherington doling out long term deals to Rick Porcello, Hanley Ramirez and Pablo Sandoval in the last year, and all had bad years. So the temptation may not be to sign anyway. Again, wrong.. You are the Boston Red Sox. Well mired in the lower tiers of records the last 4 years (except for the 2013 season), the club has accumulated a great deal of talent in the Minor Leagues. @sullybaseball I agree no sentimentality is good, but Ortiz will test that if he still wants to play, can they let him go elsewhere? 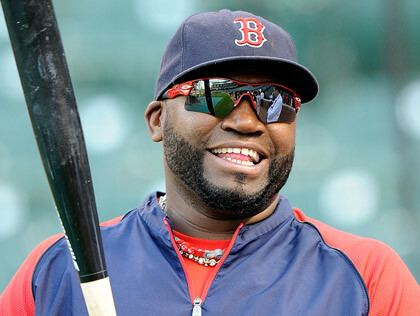 Eventually David Ortiz will have to say good bye. Chances are it will be awkward. In other words, par for the course in Boston. It is a “2 Sullys are Better than One” episode of The Sully Baseball Daily Podcast. 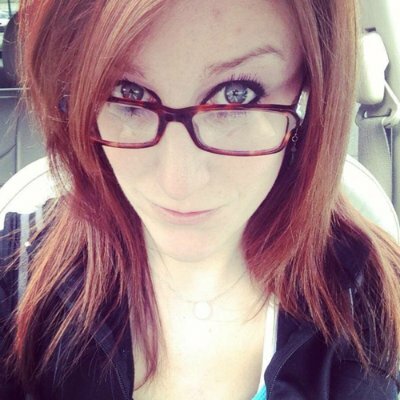 Lauren Campbell, co host of the Red Sox Beat podcast for CLNS Radio, joins the podcast. We talk about the Dombrowski signing, the state of the Red Sox and how spoiled Boston fans are now. 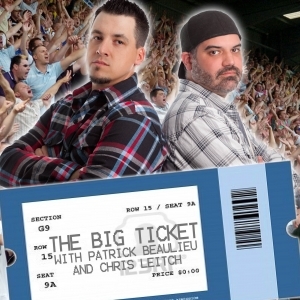 It is a “Love That Dirty Water” episode of The Sully Baseball Daily Podcast. Follow Lauren on Twitter by clicking HERE. 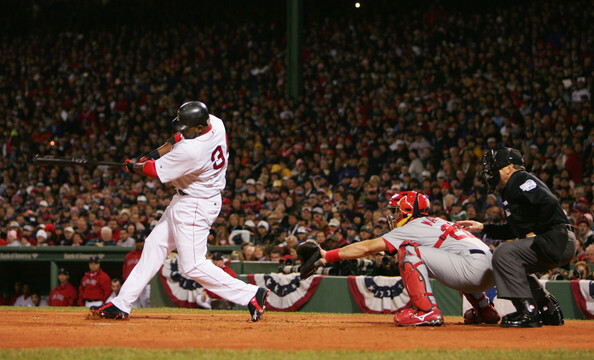 Follow Red Sox Beat on Twitter by clicking HERE. Follow CLNS Radio on Twitter by clicking HERE. 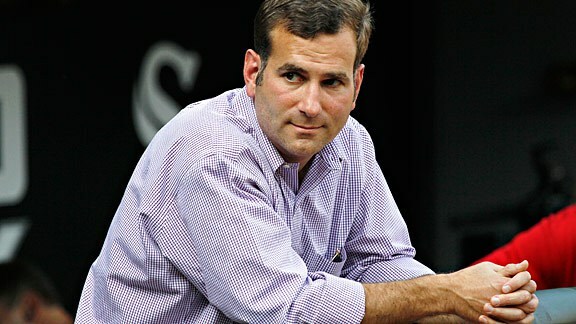 Rick Hahn made his first major move as White Sox GM. when he signed 26 year old Cuban defector Jose Abreu to a 6 year $68 million contract ;;st month. 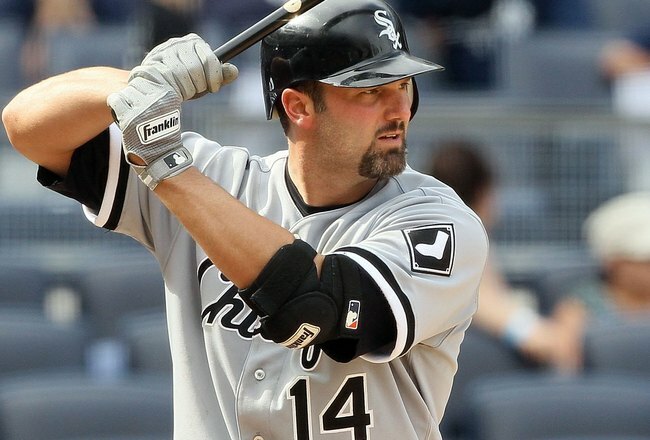 While most are surprised that the White Sox were able to sign Abreu, most are also happy with the signing. So fans are hoping that, along with Avisail Garcia, Abreu can be one of the Sox cornerstones for years to come. Rumors are flying. This team wants that guy. That team wants this guy. 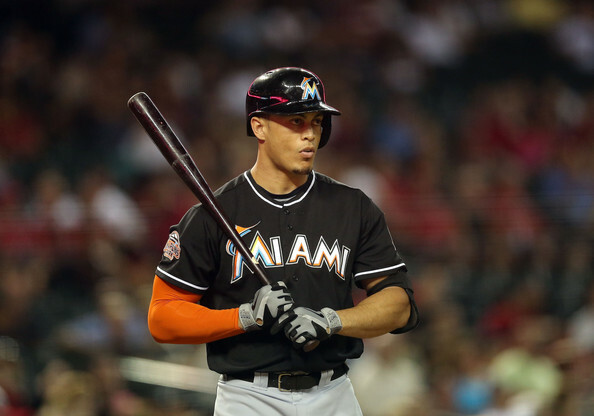 The Major League Baseball GM Meetings in Orlando have come and gone. The Winter Meetings in January are on the horizon. Trades have been proposed. Some trades have already been made. Ideas have been shared. Laughs have been had. Who’s going where? Fans of every MLB team want answers all of these questions regarding their respective favorite team. Sometimes, one team’s move directly affects a given move of their competitor. It’s uncanny how it can happen, without it being glaringly obvious. In 39 games for Fielder’s Playoff Career, he holds a miniature .194 batting average with 5 home runs and 11 RBIs. 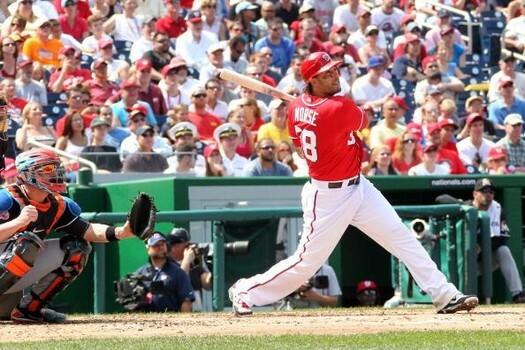 This recent Playoff stretch of 11 Games in 2013 – there were no big flies and not even a solitary RBI. 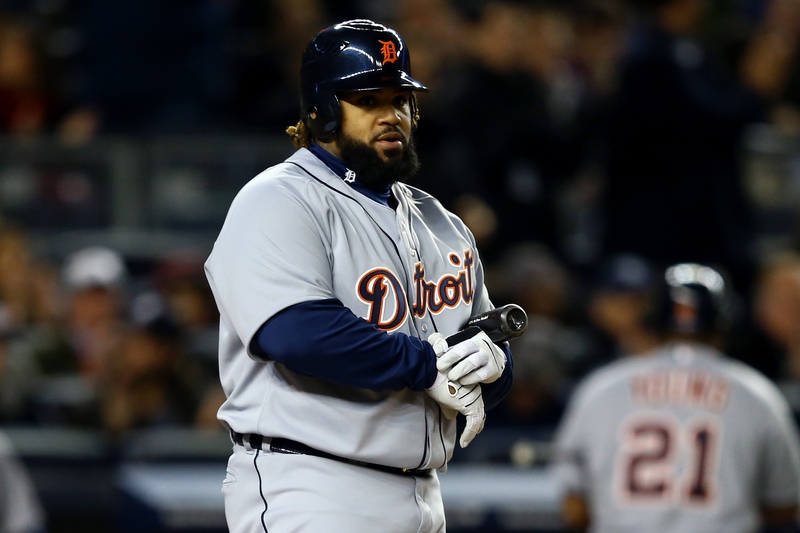 Fielder had 9 Hits out of 40 AB (.225) with just one Double. With this trade – it is a great chance for the big man to redeem himself in a hitter friendly ballpark, and a great lineup also surrounding him. Texas has put up 370 wins in the last 4 years. The Rangers will pick up $138 of the $168 MIL contract that Fielder is due from 2014 – 2020. Where will the Rangers play him defensively? More important will be to sit him down and ask him to relinquish his consecutive streak, and to lose some weight in going forward. 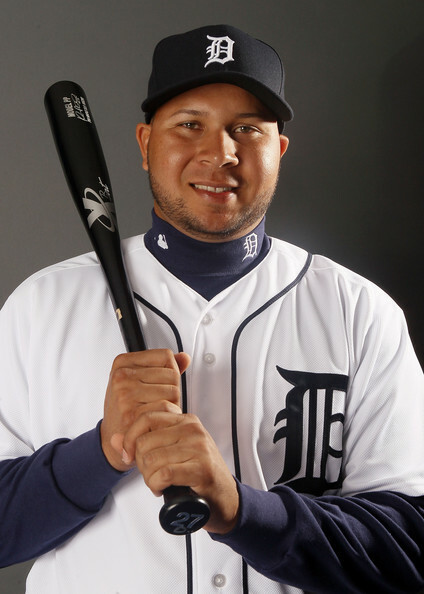 Fielder brings a career 3 Slash of .286/.387/.916 – with 285 HRs and 870 RBI carried over his 9 years in the Major Leagues for the Tigers and Brewers. After having a late phone call chat with our “Chief Writer” Hunter Stokes, I officially welcomed him to the world of being a sportswriter. Hunter wrote an awesome piece on the Rangers State Of The Union yesterday. In the article found here, he explained that Jon Daniels needs a power bat, and must address the Jurickson Profar/Elvis Andrus situation. Well, no more than 6 hours later, Daniels pulled off the trade for the big lugging 1B, and now we will have to add a part 2 to yesterday’s feature article. I like the move for the AL West resident’s. 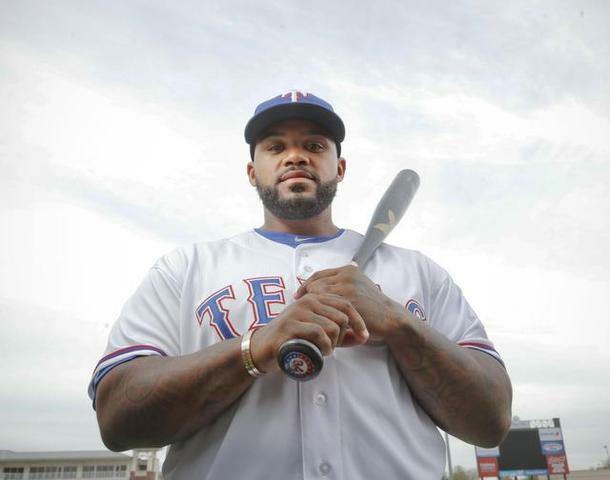 Prince Fielder‘s Left Handed Bat will be a most welcomed addition to the foray in Texas.